A high-ranking North Korean official arrived in Washington on Thursday after a stopover in Beijing and is about to discuss a possible summit between the United States and North Korea with US Secretary of State Mike Pompeo before a possible meeting with Donald Trump, AFP reports. Kim Yong Chol is Kim Jong Un’s right hand man and a privileged interlocutor of Mike Pompeo in the ongoing nuclear denuclearization negotiations. 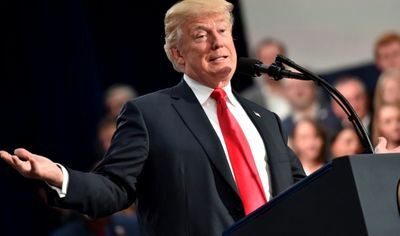 The agenda for his visit to the United States was not publicly announced, but according to an anonymous American source, he would have a meeting with Mike Pompeo on Friday before a possible visit to the White House. According to the South Korean Yonhap agency, the North Korean official, accompanied by two other officials, appears to have a letter from Kim Jong Un for the US president. The last scheduled meeting between the US Secretary of State and the North Korean negotiator Kim Yong Chol in New York in early November was cancelled by North Korea. The new attempt takes place at a time when it seems that the second summit between Kim Jong Un and Donald Trump is being prepared in Thailand or Vietnam, despite the lack of progress in denuclearization negotiations. Kim Jong Un paid a visit to Beijing last week, where he met with Chinese President Xi Jinping. Meanwhile, no progress has been made, the two sides not agreeing on the exact meaning of this commitment. 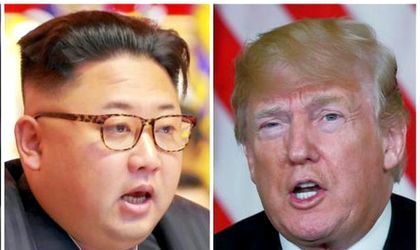 President Donald Trump, who has repeatedly expressed his willingness to meet with Kim Jong Un, said last week that there is “no urgency” in the North Korea nuclear denuclearization talks.